In a bid to curb the increase of waste generation resulting from economic growth, GreenPak is calling for localities and business communities alike to take the next step forward and embrace sustainable waste practices. Over the past decades, the amount of solid waste in Malta has grown alongside the growth in Gross Domestic Product (GDP). This linkage needs to be broken and the quantities of waste generated by increased commercial activity needs to be decoupled from the growth in GDP. GreenPak, a ERA (former MEPA) authorised scheme, is the largest waste recovery scheme in Malta. The organisation is a founding member of EXPRA, a not-for-profit international organisation promoting the concept that it is industry itself that should take up recycling and let recycling be a burden on Government or Local Authorities. 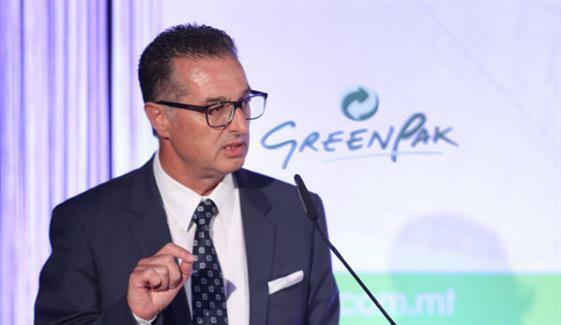 GreenPak has for the past decade been one of 35 national producer responsibility systems operating under the PRO Europe umbrella.